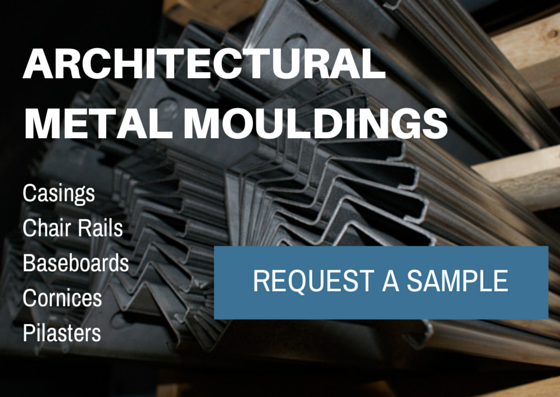 Our metal mouldings compare in price to wood… but only when we produce hundreds of them at a time. 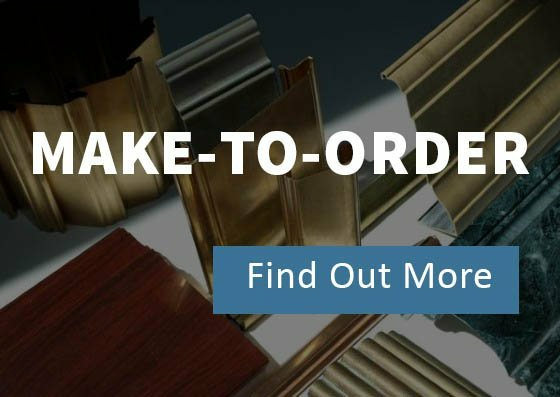 Not everyone needs that many, so we’ve decided to offer a limited collection of mouldings at volume-discounted prices. You can purchase small quantities and we’ll ship them in less than 4 days!